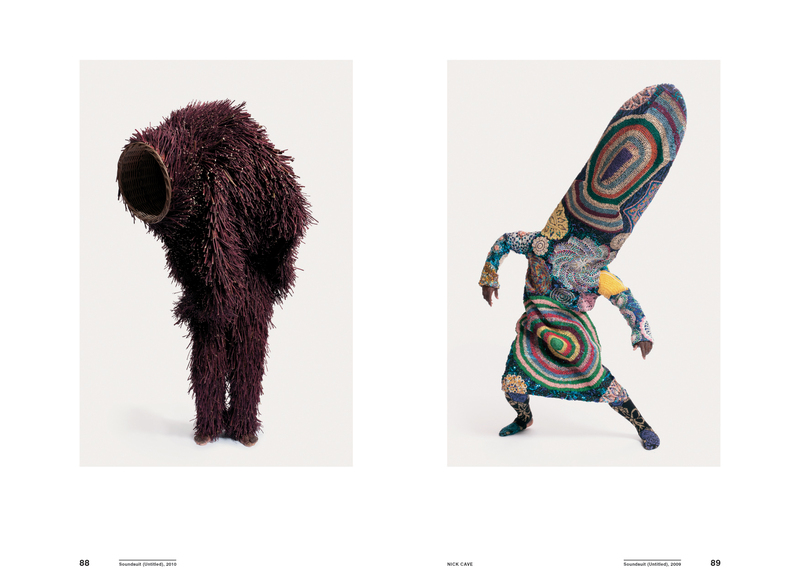 Fashioning Radical Characters – the first book on the growing influence of Character design in fashion and art. 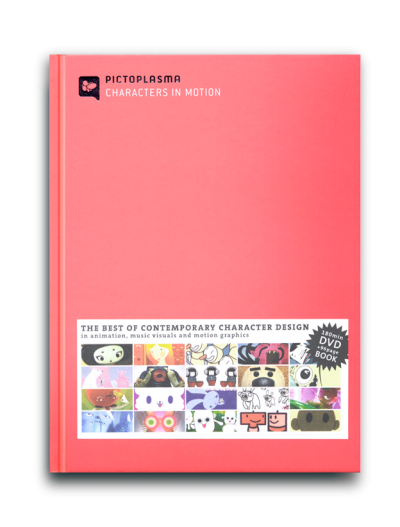 Pictoplasma presents Not A Toy – the first book on the growing influence of Character design in fashion and art. 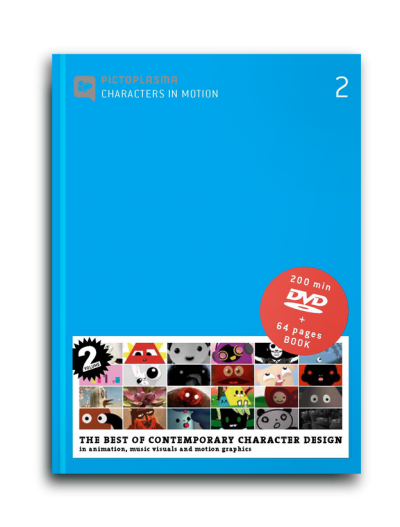 Characters are reduced and abstract figures with a strong anthropomorphic appeal and bold graphical silhouette. Over the last decade, they have playfully sampled and remixed their way through visual codes and media, confronting the viewer head-on, regardless of cultural background. 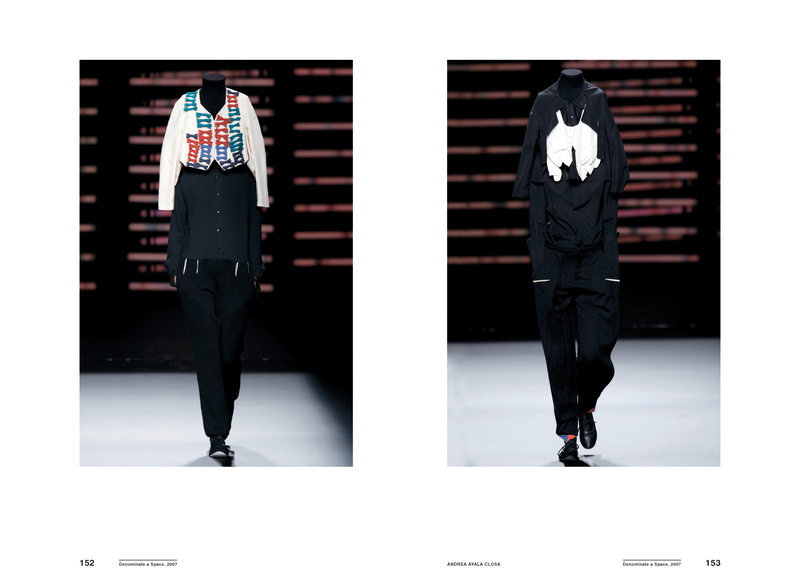 Now, this aesthetic strategy has a strong influence on contemporary fashion design. 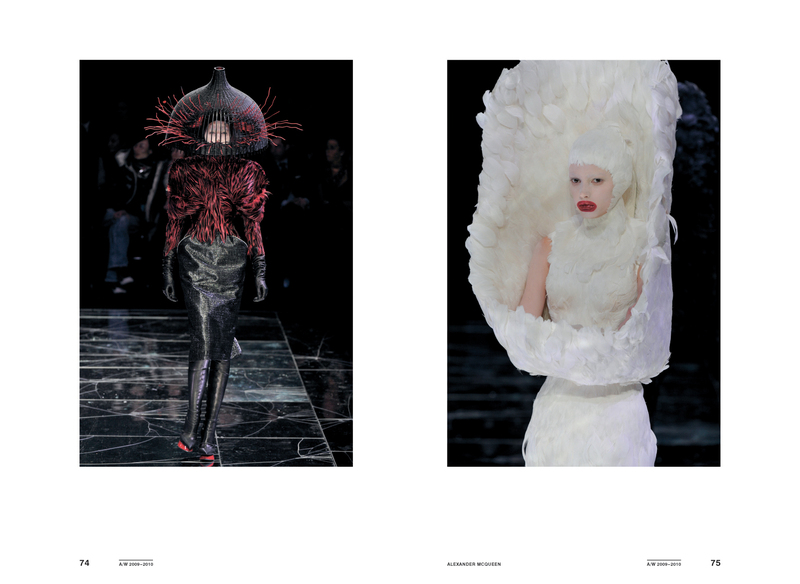 International artists create playful dresses, avant-garde costumes and hairstyles, re-inventing the human body and sending their radical, new Characters onto the catwalk and beyond. 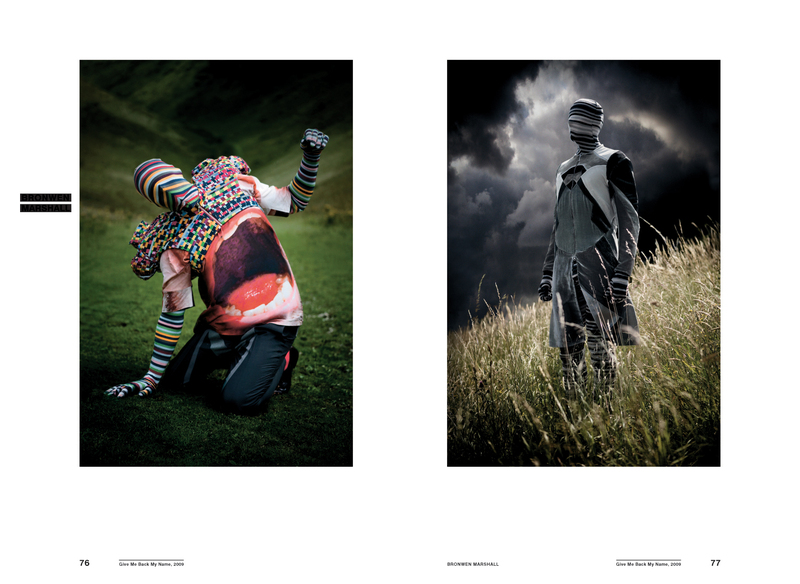 The vast, colourful compilation, edited by Greek cultural organisation for fashion research ATOPOS contemporary visual culture, highlights an international scene of established designers, such as Issey Miyake, Walter Van Beirendonck, Maison Martin Margiela, Hussein Chalayan or Bernhard Willhelm, and introduces surprising, upcoming talents – Gareth Pugh, Christophe Coppens, Cassette Playa, Charlie Le Mindu, Shin Murayama and many others. 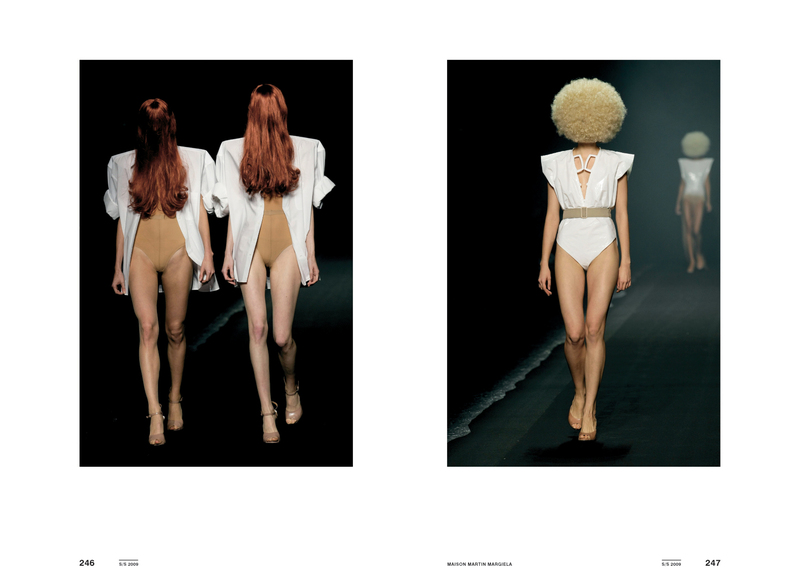 The book features original essays by leading scholars in the field, including Valerie Steele, chief curator of the Museum at the Fashion Institute of Technology, New York, and José Teunissen, professor at the ArtEZ Institute of the Arts, Arnhem and curator of the exhibition ‘The Art of Fashion’ at Museum Boijmans Van Beuningen, Rotterdam, 2009 and Kunstmuseum Wolfsburg 2010. 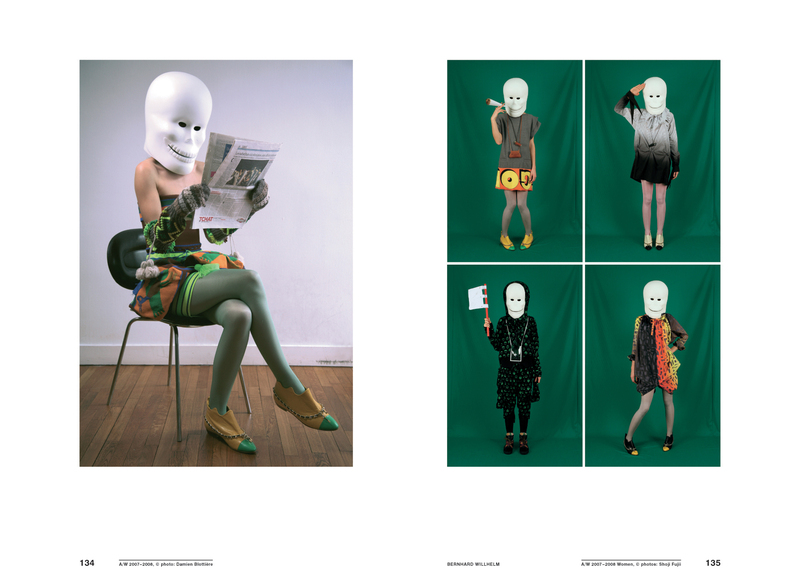 About the editor: The ancient Greek word Ατοπος means literally the eccentric, the unregistered, the out of the ordinary. The cultural organisation based in Athens became internationally acclaimed through the exhibition ‘RRRIPP!! 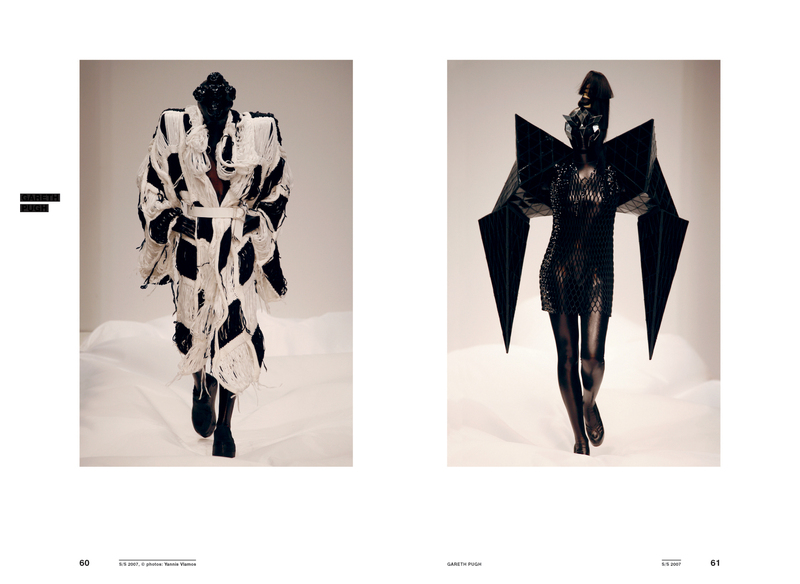 Paper Fashion’, presenting the fascinating and relatively unknown history of paper garments from the 1960s.Their current show ‘ARRRGH!’ at Benaki Museum, Athens presents many of the artists featured in the book.